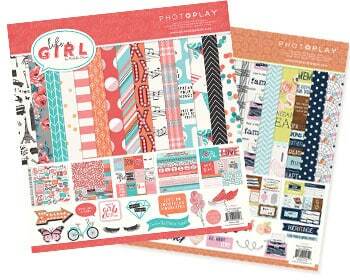 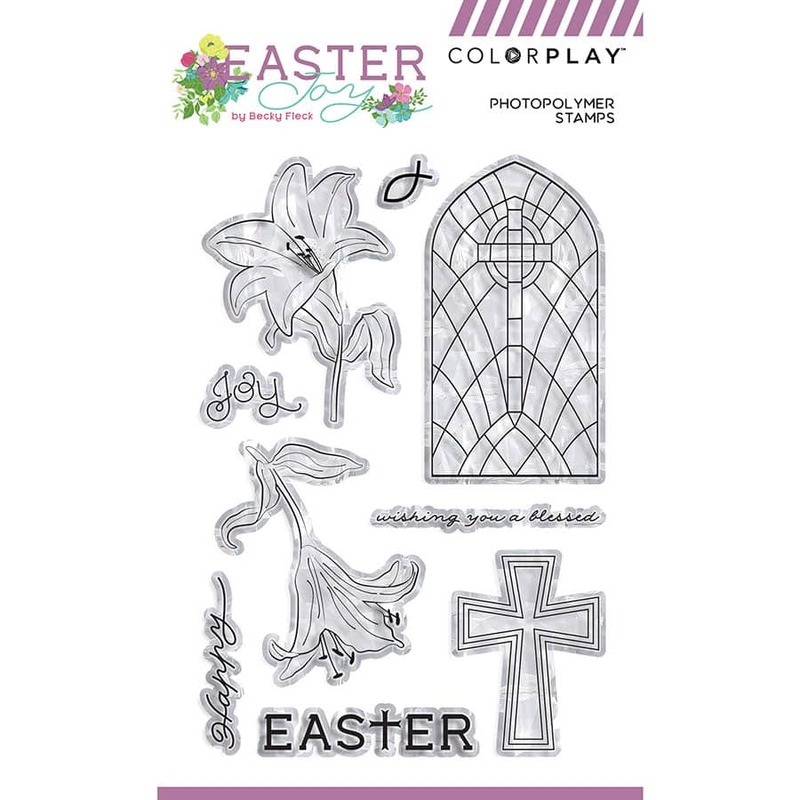 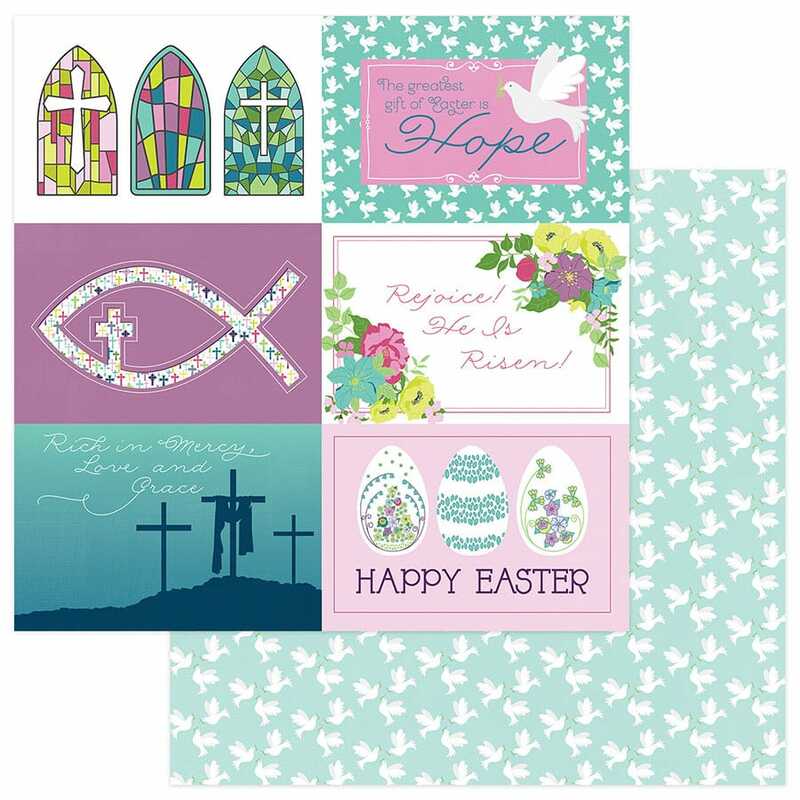 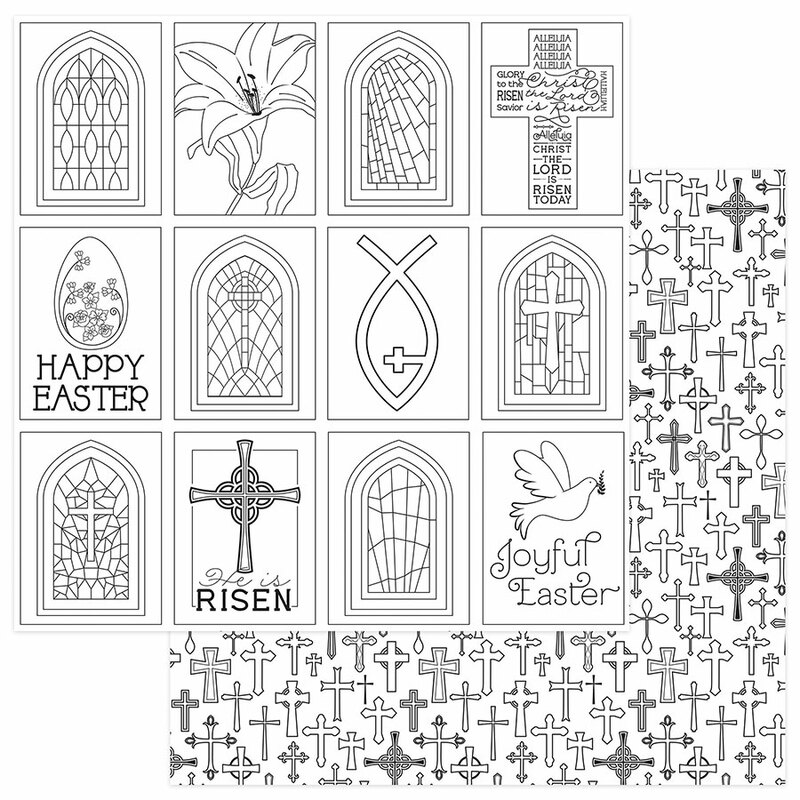 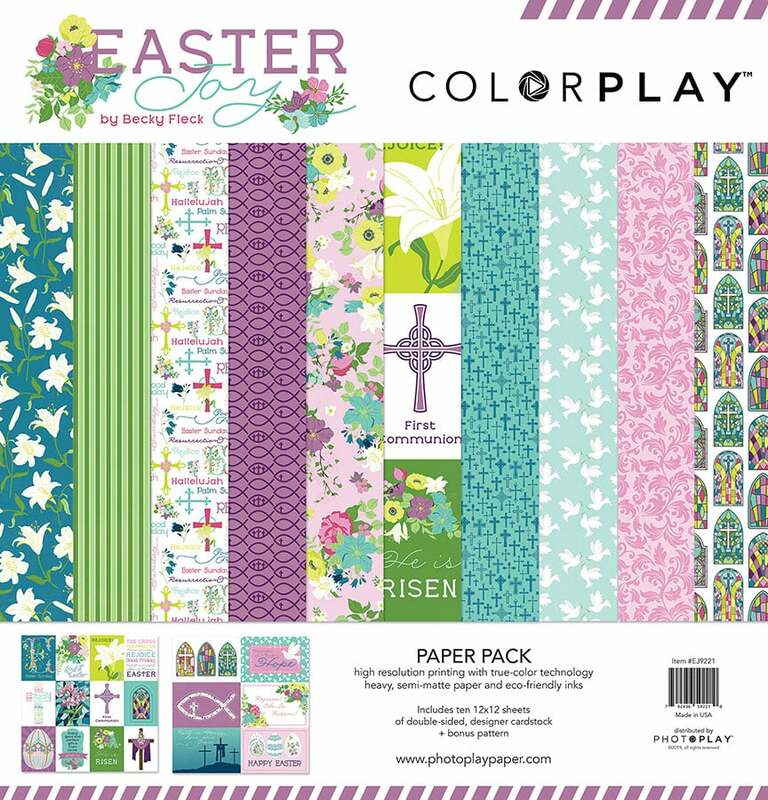 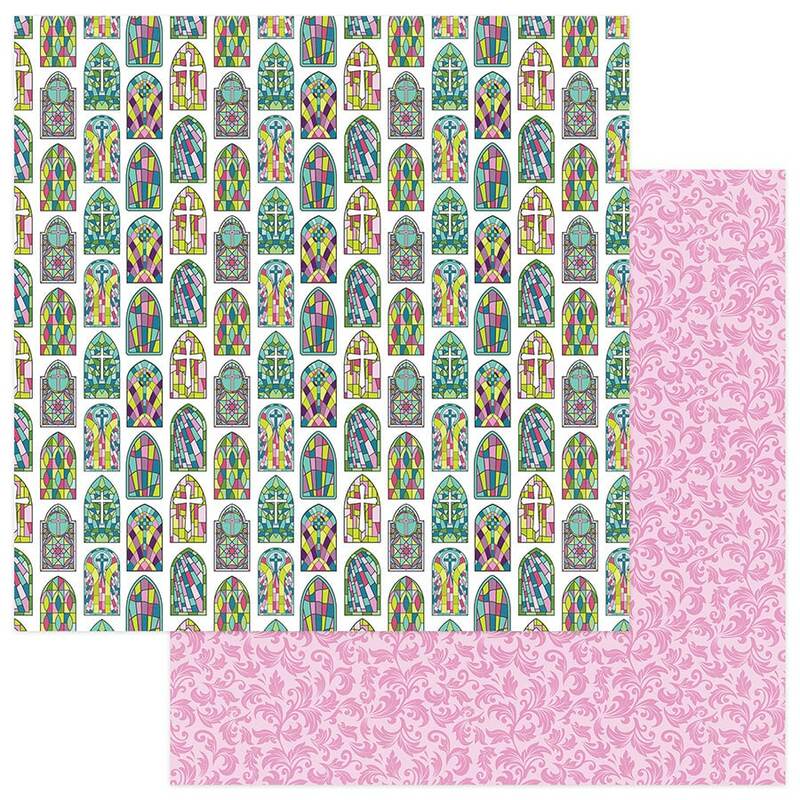 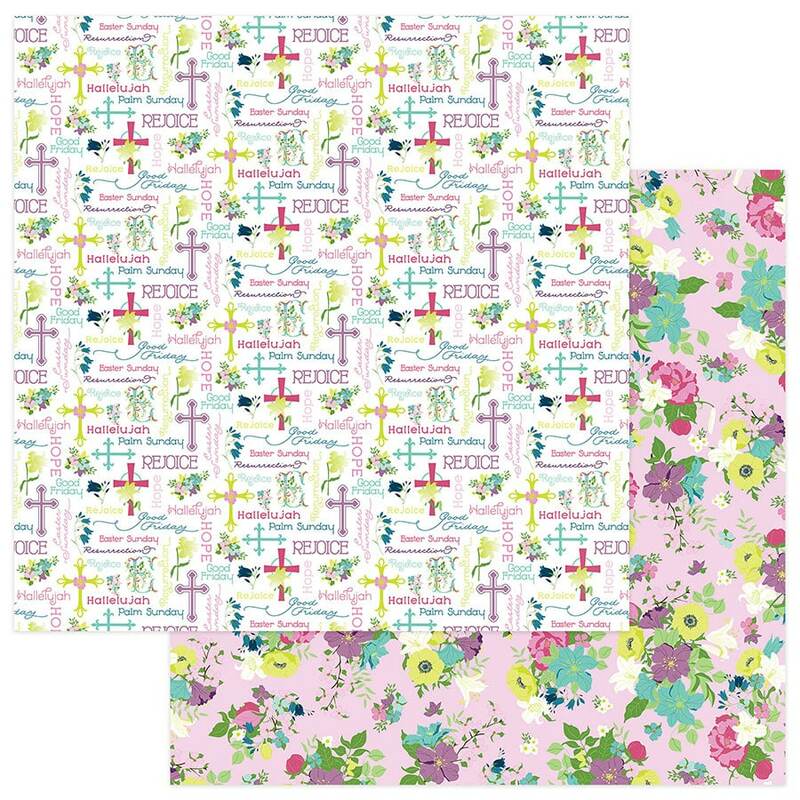 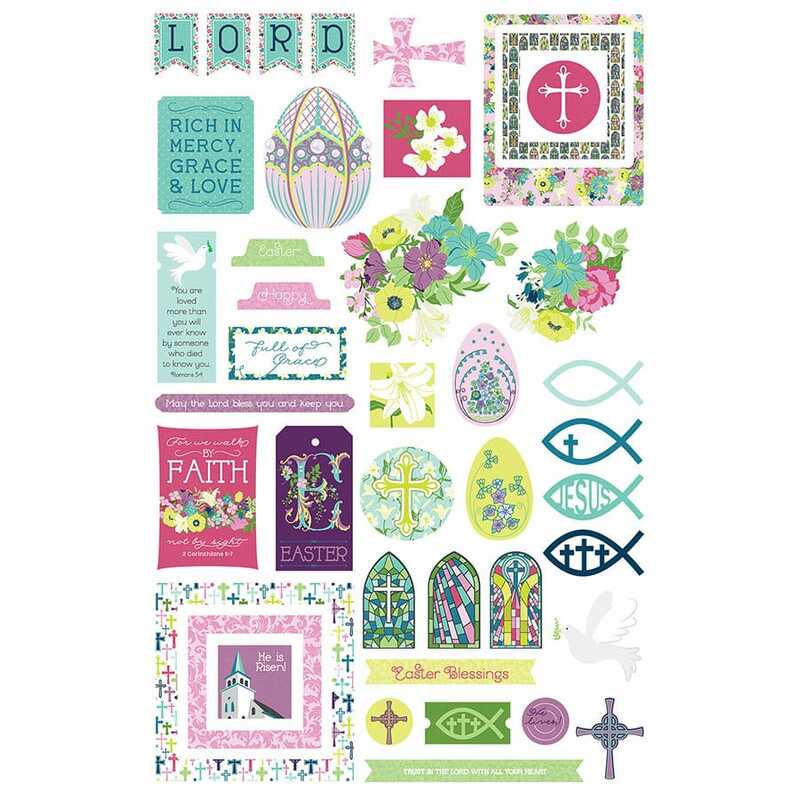 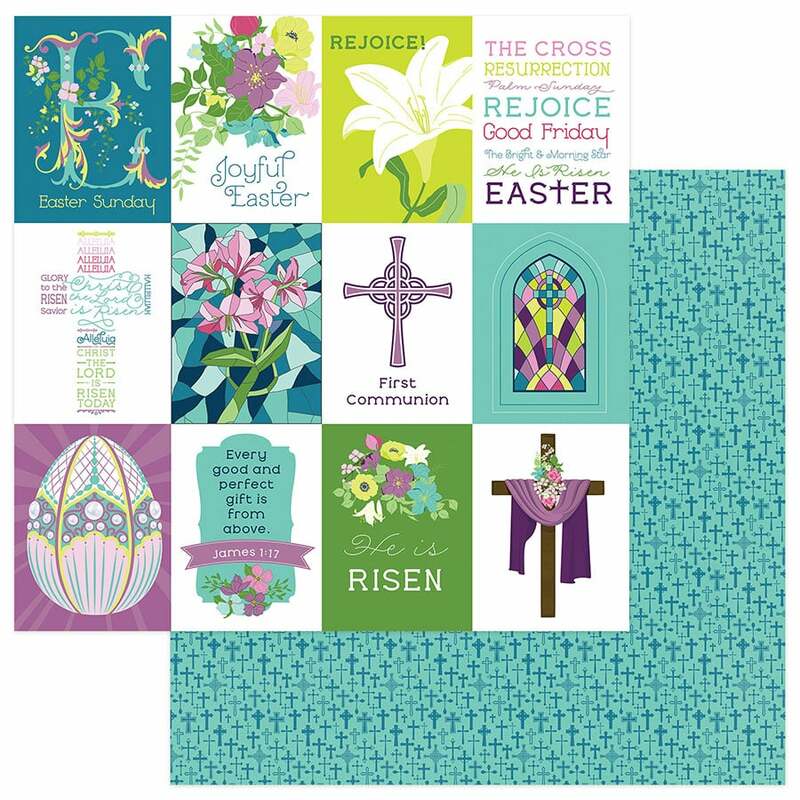 Easter Joy - Photo Play Paper Co.
From Easter Morning to First Communions, this Christian-inspired collection celebrates all of the tradition of the Easter holiday. 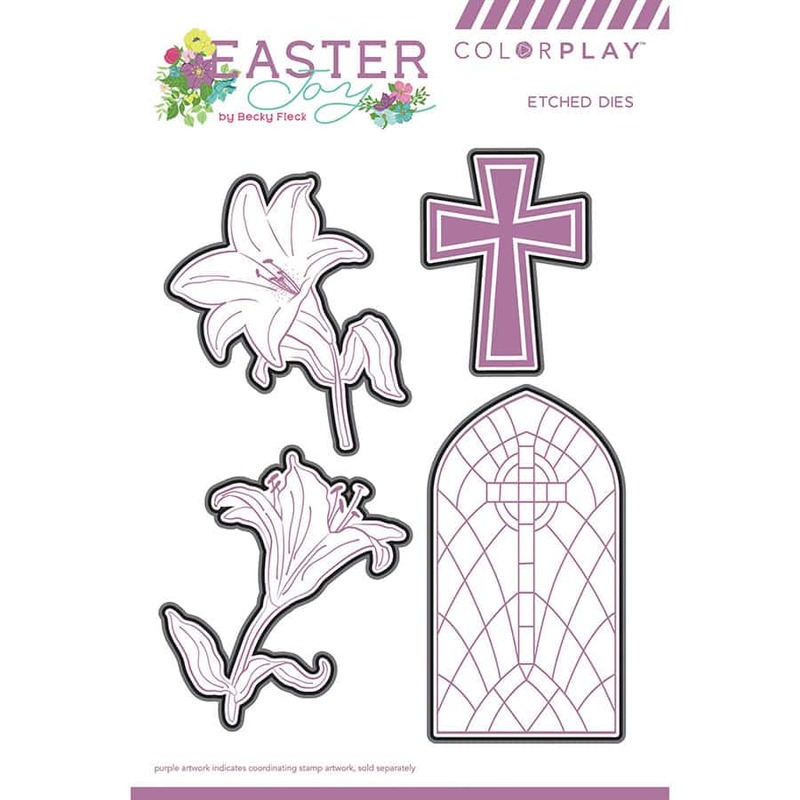 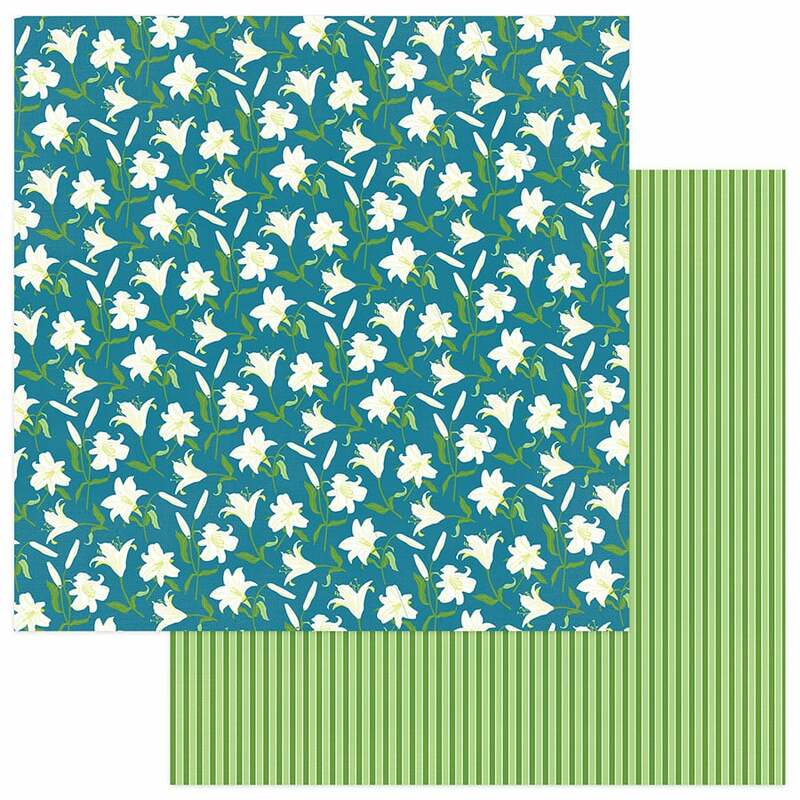 Elegant florals, gorgeous stained glass and hand-drawn white lilies are designed in a striking color palette of deep purple, delicate greens and vivid teals. 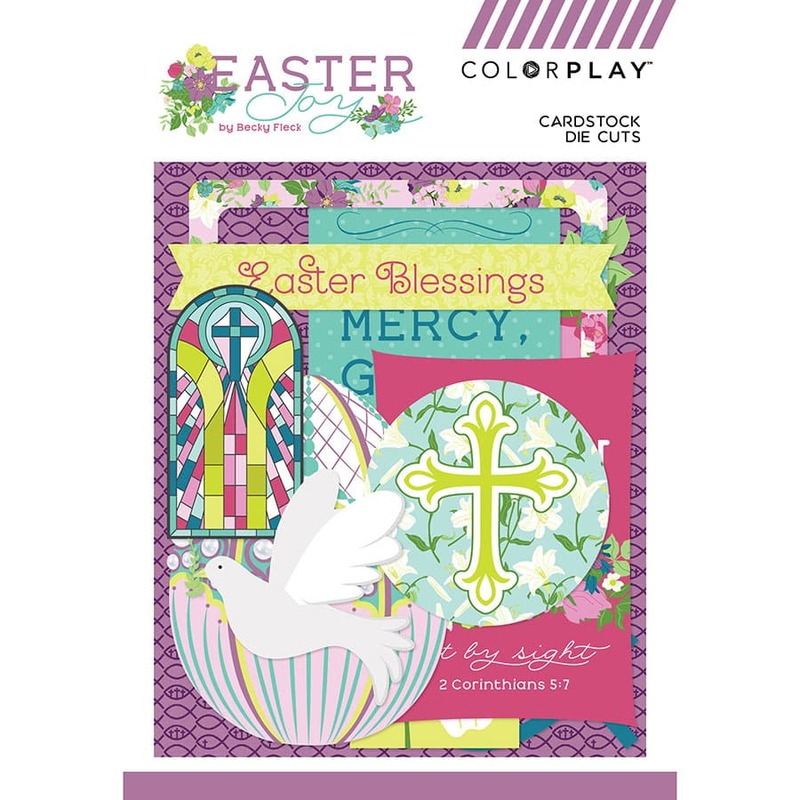 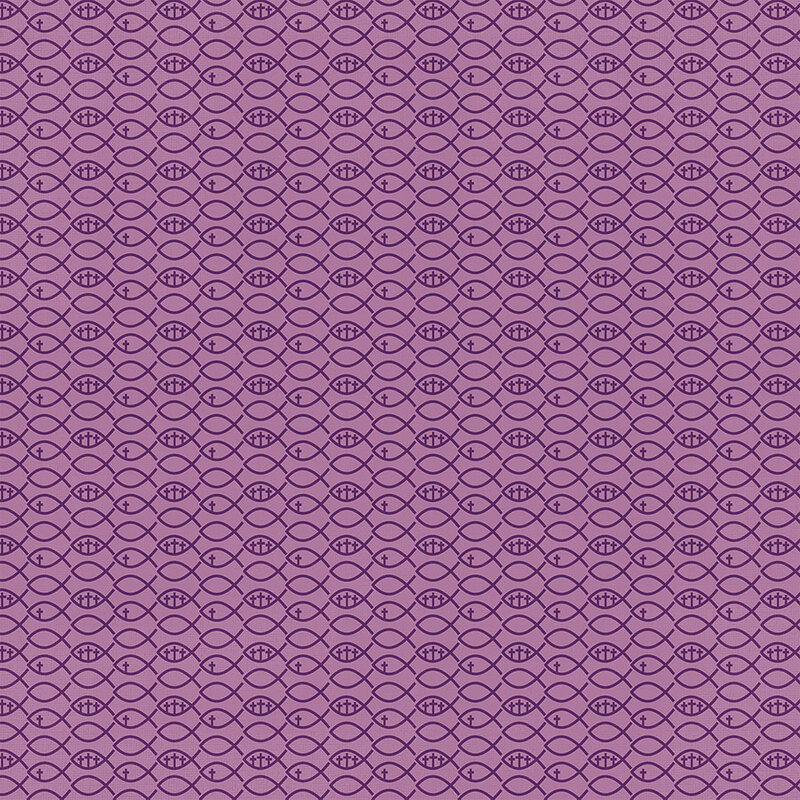 Your projects will flourish with Easter Joy!